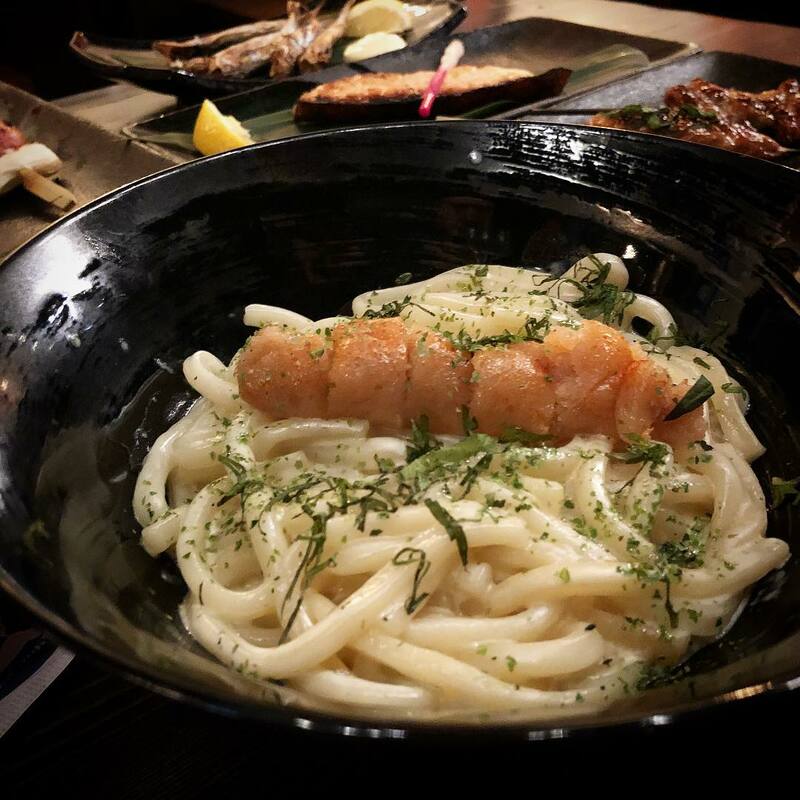 Mentaiko Udon is spicy cod roe, udon noodles and a creamy sauce that will have you saying “Please Sir, I want some more”! Its heavenly flavours will tantalize your taste buds and be a crowd pleaser to say the least. Izakaya Shingen is located at 201 Bank St., Ottawa and serves up Japanese style tapas plates from Spicy Edamame to the most outstanding Grilled Mackerel. Open at 5PM daily.